Loudoun sheriff’s deputies assisted the Virginia State Police and the Fairfax Country Police with a motorcycle pursuit that began in Fairfax. The motorcyclist was initially pulled over for a traffic stop, and led officers on a half-hour chase up and down Rt. 7 between Leesburg and Ashburn tonight. 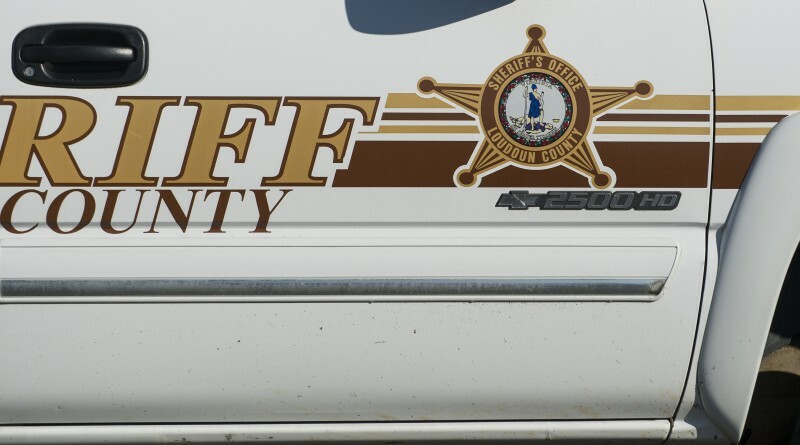 The pursuit entered Loudoun at Rt. 50 and Rt. 28. The chase ended safely when the motorcyclist pulled over and surrendered. He was taken into custody by Loudoun County Sheriff’s Office deputies at Rt. 7 and Rt. 659/Belmont Ridge Road. The subject was identified as Anders N. Kinsler, 20, of Sterling. Kinsler was arrested and charged with felony eluding of police and felony concealment of a vehicle identification number. The class 5 felony carries a sentence of up to 10 years in prison. A preliminary hearing is set for Jan. 3 in Loudoun County District Court. Anders has an issue with authority and public records indicate major previous speeding and other issues in Prince William, Fairfax and Loudoun, with nothing but minor fines, so hopefully the felony with a larger fine and some jail time will teach him a lesson, probably not…. He was charged with felony concealment of a VIN number for this arrest, which means the motorcycle was probably stolen and they are trying to determine its origin. Good thing he tried to elude the police on the motorcycle and posed most risk to himself. Perhaps this was his Danish way of protesting the election result…..